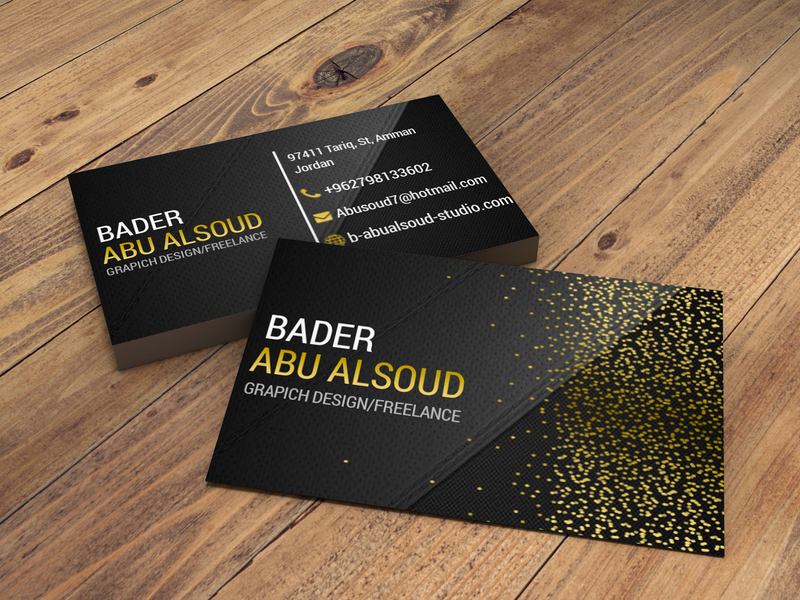 I will create a customized and professional business card especially for your business! 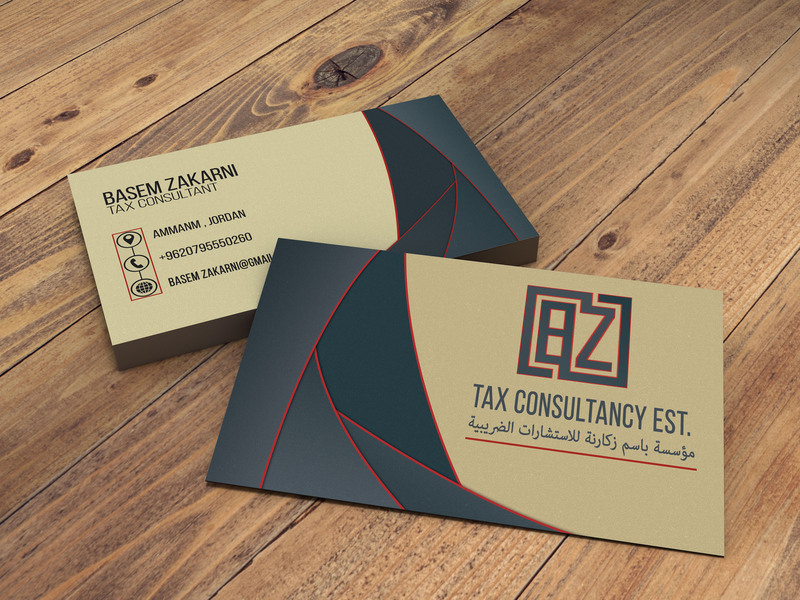 My design will create a serious and long-lasting impression on your clients, and will surely make them keep in contact with you! 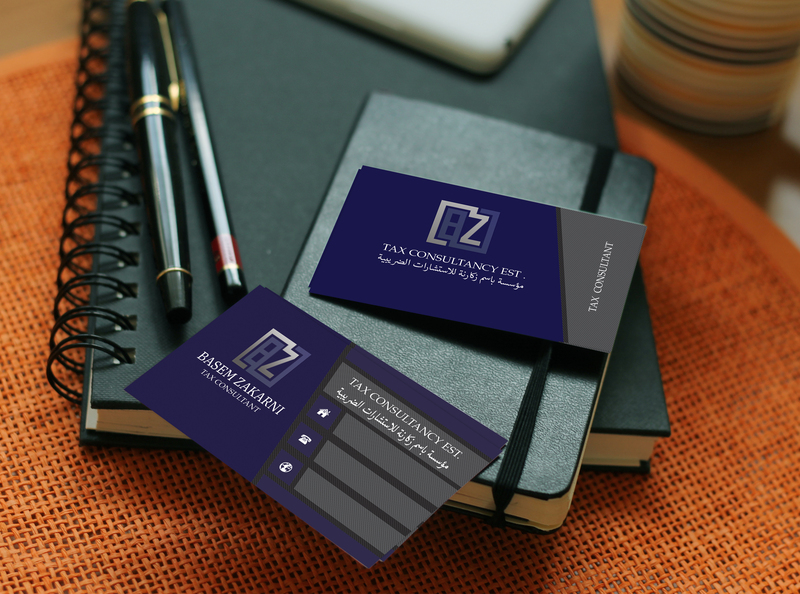 Custom and professional double sided business card design according to your needs. 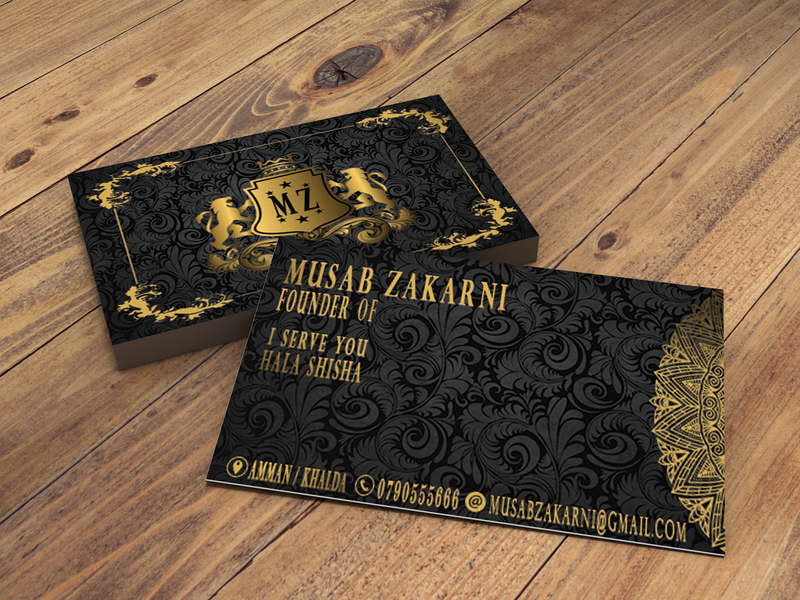 100% Satisfaction Guaranteed - I will revise the business card until you're satisfied! CMYK Print Ready files, HQ files. FREE 3D mockup uppon delivery. 3.5" x 2" or any other dimension you'll need. 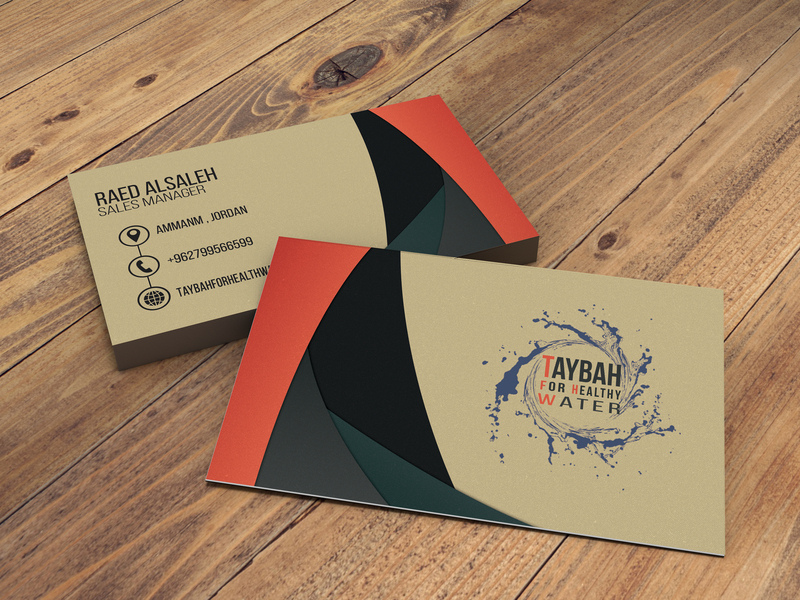 The business card can be horizontal or vertical. 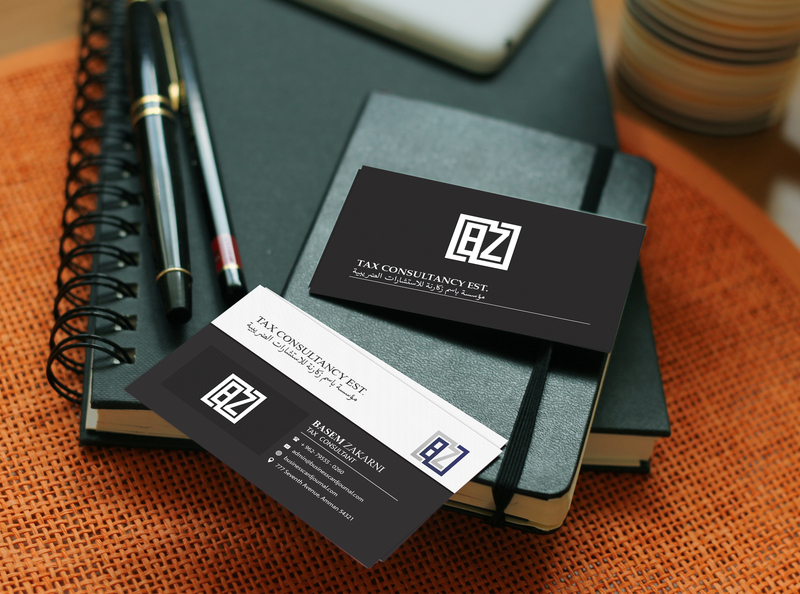 Order your professional Business Card today, and I'll be happy to work on it for you!